REBECCA PRINCE-RUIZ picks up bits of plastic litter on the short walk from her South Fremantle home to the bay. Today’s haul includes straws, a lollypop stick, coffee cup lid, wrappers and cigarette butts. 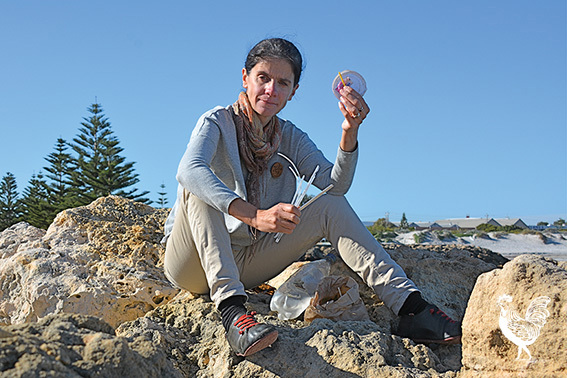 • Anti-plastic campaigner Rebecca Prince-Ruiz, of South Fremantle, picks up litter every day. Ms Prince-Ruiz is meeting the Herald at South Beach ahead of a six-week trip to the US, Holland, the UK and Hong Kong early next year to learn about new ways to reduce plastic pollution in WA. With newfound knowledge under her belt, the 45-year-old aims to influence policy and persuade manufacturers and consumers to steer away from what she calls “stupid plastics”—unnecessary packaging and utensils such as plastic straws and individually wrapped lollies. 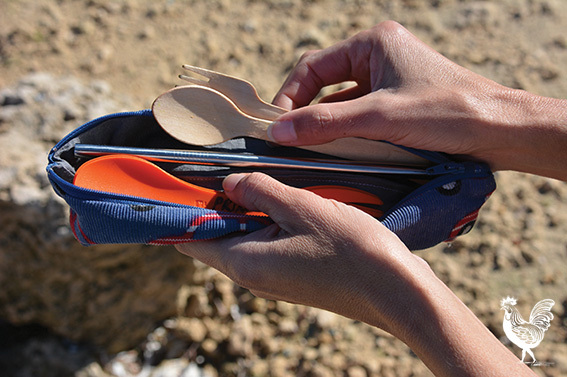 In 2011, Ms Prince-Ruiz founded Plastic Free July (www.plasticfreejuly.org), where participants pledged to quit single-use plastic for a month. “We’ve gone hundreds of years without straws,” she notes. She always carries her own fabric shopping bags, wooden cutlery and a steel straw. Ms Prince-Ruiz, who works at a WA regional council, plans to join Fremantle council’s push for a plastic bag ban and hopes it will lead to a statewide ban, similar to South Australia’s. Her overseas trip is funded by the Winston Churchill Memorial Trust as part its annual fellowship program. The trust helps Australians travel and return with knowledge to improve things here.